The primary objective is to make a difference in people’s lives by helping them acquire outcome-oriented skills and knowledge and business entrepreneurship skill necessary to succeed in today’s global world. Thus, the training and development courses not only provide an academic challenge but also provide trainees with the confidence to develop their chosen career and the future. 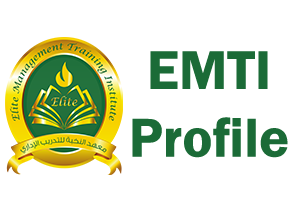 EMTI accommodates trainees of diverse backgrounds, status and qualifications, willing and prepared to take the hands of trainees to improve their education career path for self-realization and self-sustenance. Trainees with the ‘will’ for self transformation and personal development are especially our prime target. The training courses will be offered to corporate and individual trainees in a way meeting the market requirements of computer and English skills, interpersonal skills, professional and HR training development, management skills, testing and translation training. Each course will be developed to meet the growing market demand. Our training helps integrate formal knowledge and skills that assist trainees in the dynamics and opportunities surrounding their fields of interest that are increasingly impacting the way people do business and live their lives in the socio-economic environment today. 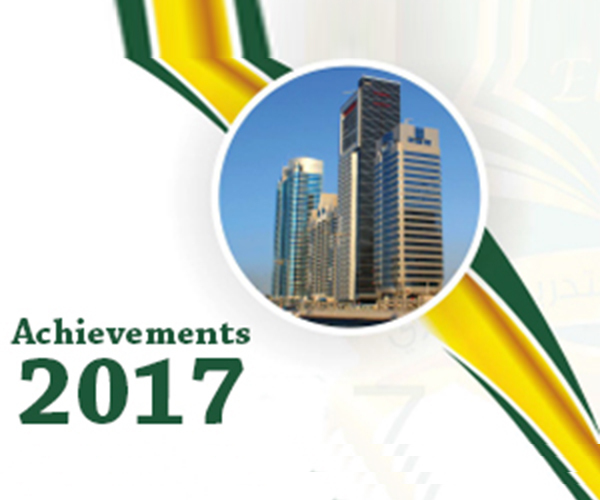 EMTI is partnering with leading organizations, regionally and internationally, to offer highest standard services. Our proposed training and development courses are customized to match the fast-paced development in the market. We offer our clients additional services by tailoring our courses and assuring their suitability to their needs. 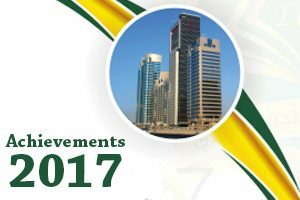 EMTI idea was envisioned by its founders to create a professional and vocational training and other training and development services. 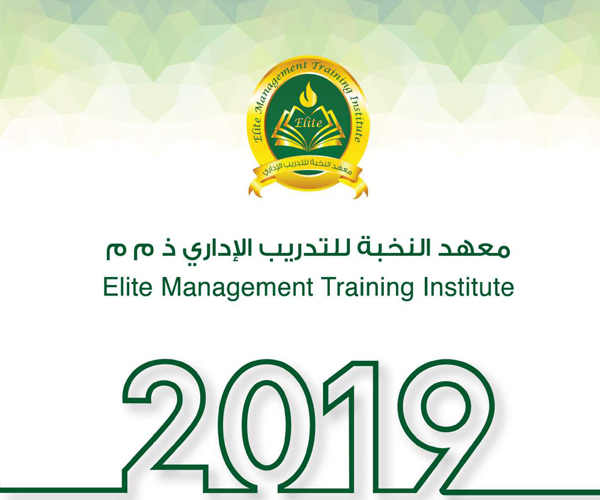 We are committed to a role of contributing in advancing professional and personal development and supporting Emiratization through the training services to be provided by EMTI trainers. We recognize the changing needs of companies as well as individuals in an ever-changing world and therefore we understand the significance of adapting our work mechanisms, environment, flow to be able to provide world-class training to all clients who intend to use our facilities and services.